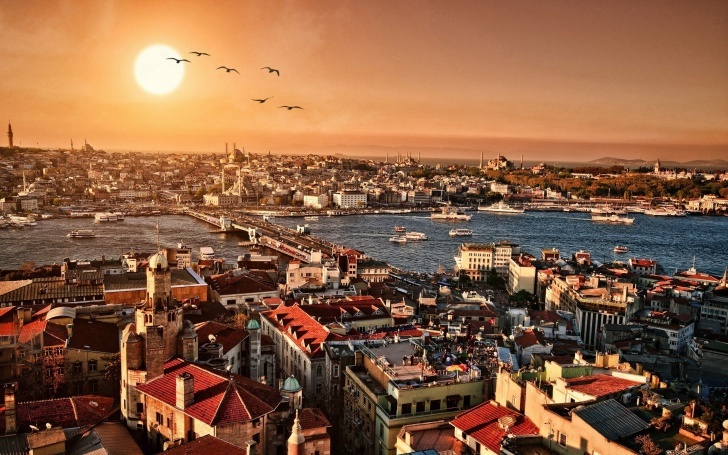 Istanbul is a meeting of Europe and Asia: amazing ancient architecture coexist with modern restaurants and nightlife. Markets, beautiful mosques, turkish baths will not allow you to be bored! 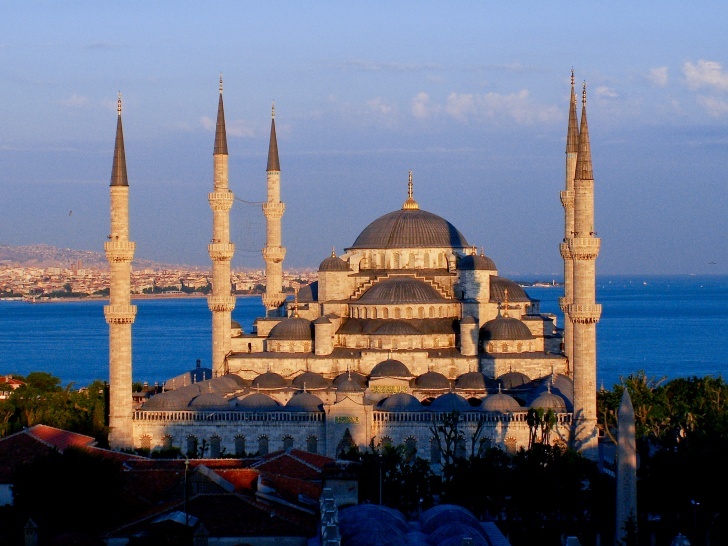 Of course, the first thing you should visit in Istanbul - inspirational and perfect Blue Mosque, which can be seen from different points of the city.